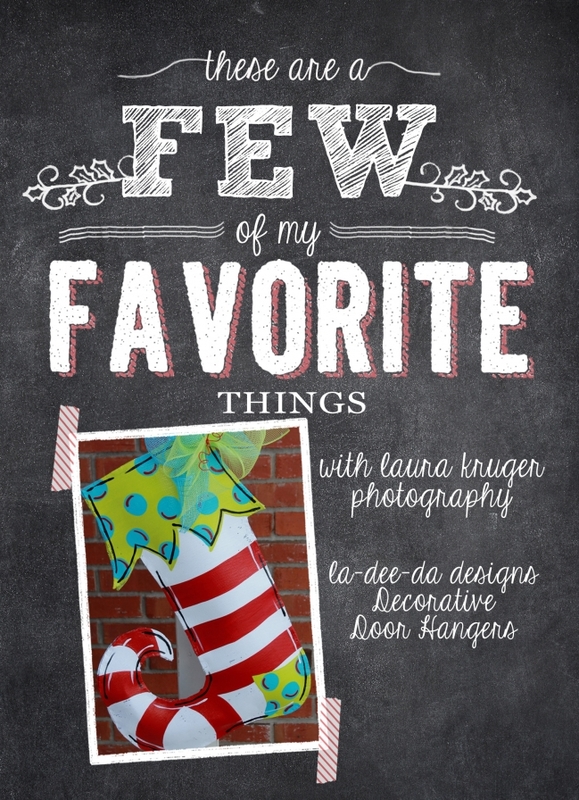 Today I’m giving away an adorable door hanger of your choice from la-dee-da designs! I purchased an adorable one for the Fall so am very excited to share these with you too! They are made from a lightweight screen material. She’s so talented and can make just about anything you dream up! She will also customize them for you too! Scroll to the bottom and follow the prompts to be entered to win!! Halloween is right around the corner! Bring your kiddos dressed in their costumes for a quick mini session in the Studio! You won’t want to miss these Spooktacular sessions! 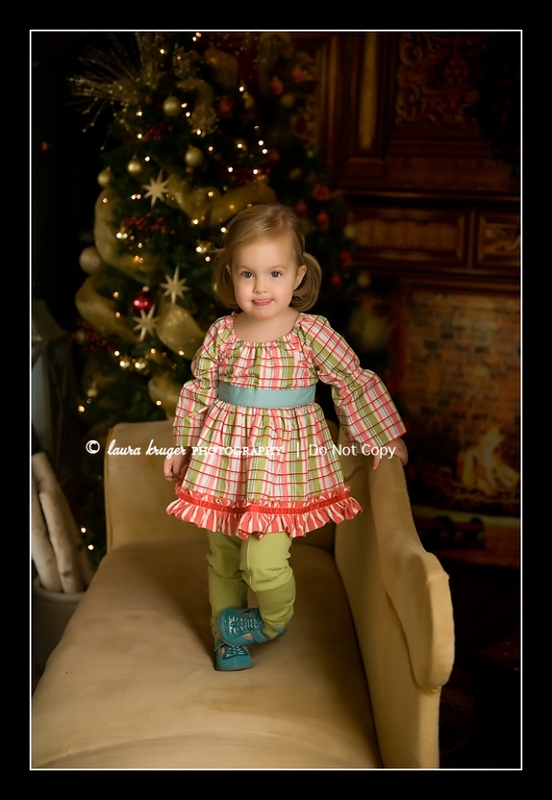 For only $75 you will recieve 3-5 digital images with a print release and a Facebook timeline for your little cutie!